High Grade Mechanical specialises in supplying High Quality Tradespeople to the Australian mining industry. Operating nationally for over 10 years, we pride ourselves on our strong team culture, looking after our staff and only providing top caliber candidates to our clients. Servicing over 10 major clients over 25 different sites. We are currently seeking highly experienced Heavy Duty Diesel Mechanics (mobile machinery) to join our team for work in various locations, Western Australia – FIFO from Perth (salary sacrifice for flights ex east coast available). 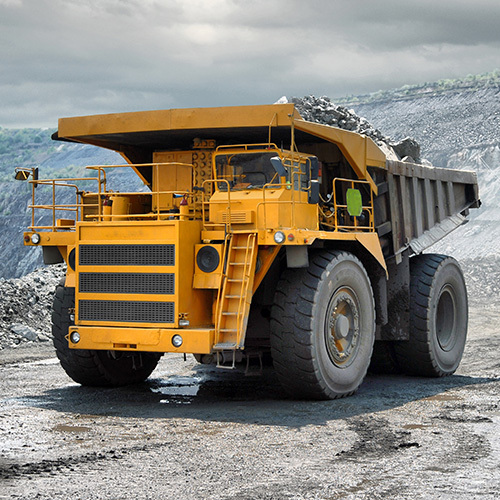 Machine experience: On highway trucks/small civil machinery through to large production mining earth moving machinery. Preference will be given to candidates with Mine Site Experience. Experience with Excavators & Blast Hole Drills will be highly regarded. As we receive 100s of applications, ONLY successful applicants will be contacted.